One of my go to tops for spring and summer is a peasant top. 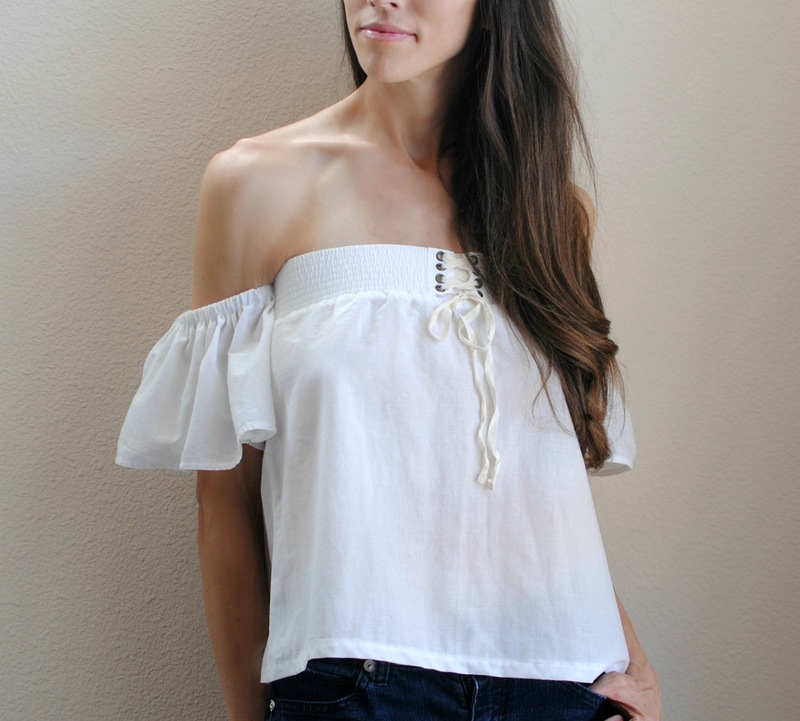 I love the chic yet effortless look and they're versatile for all occasions. This is the simplest pattern and I love the outcome. I used a skirt for my bodice piece but you can simply make a tube top and then add the sleeves. 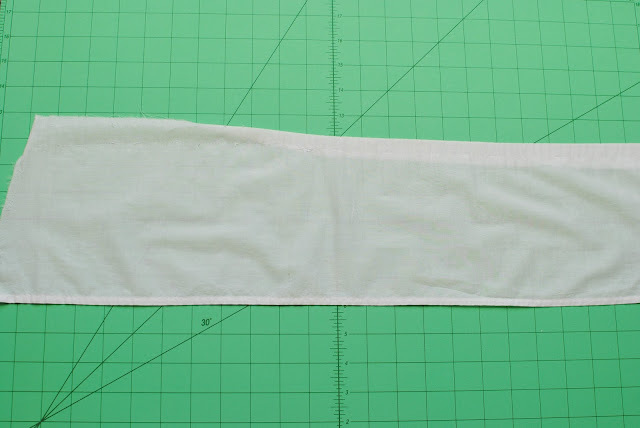 Cut 2 strips of fabric that measure enough to fit around your arm x 2 (3 if you want it really full) and your desired width plus 1 inch for hem allowance. Finish the bottom hem. 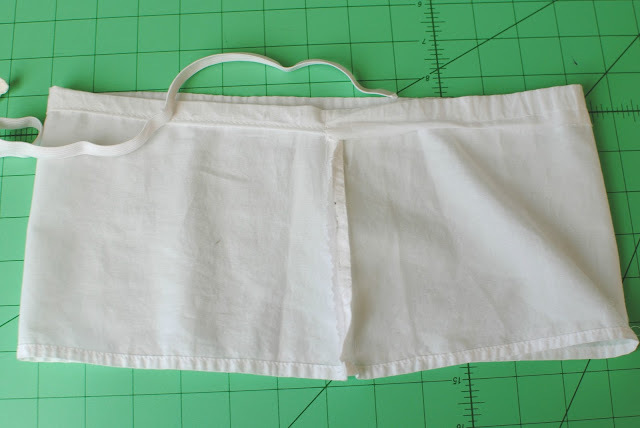 Fold over the top and press 1/2 inch towards the wrong side for the elastic casing. 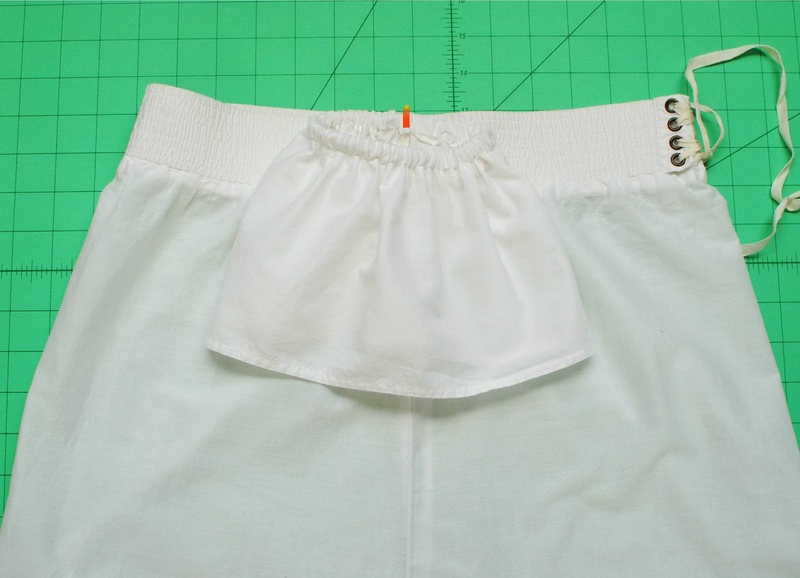 You will basically be making little skirts for your arms. Before sewing the top hem, sew the side seam up right sides together. Then sew the top hem over with enough room for your elastic to fit. Make sure to leave a 1/2 inch opening for the elastic. The elastic will now be placed through the casing you created using a safety pin to guide it through. 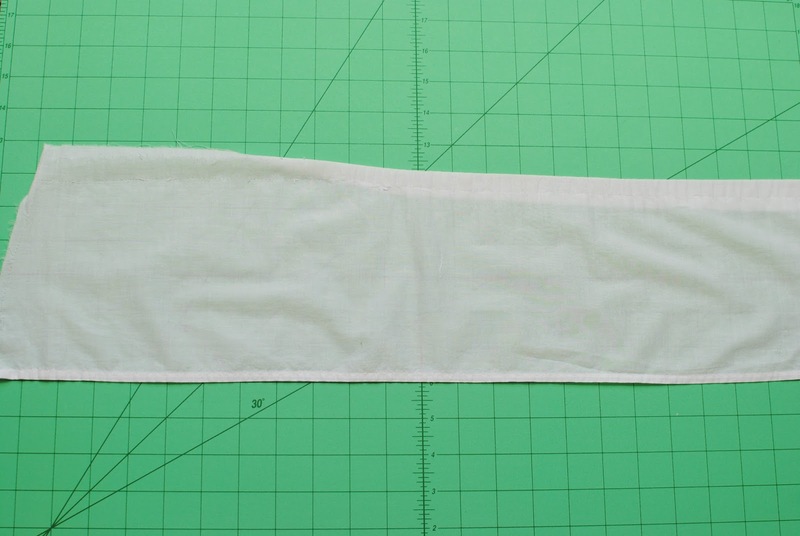 The elastic should measure comfortably around your arm plus 1 inch for ease and seam allowance. 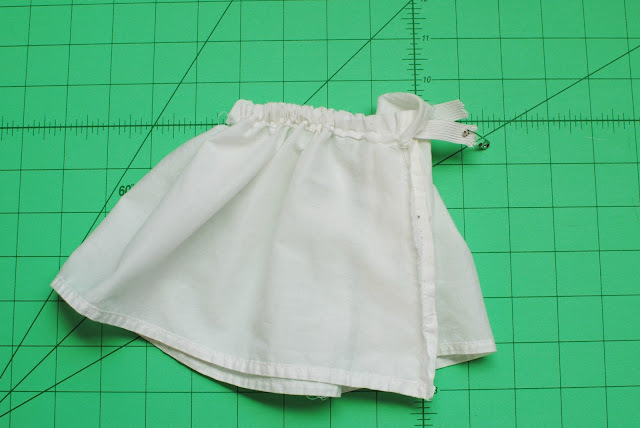 Pin the arm skirt onto the side seam and tack it onto your tube top by sewing a 1/4 inch zig zag stitch back and forth to secure it. post plus the rest of the website iss extremely good. I like handmade and I often write poems in my essays, for example. Advices from https://writemyessay4me.org/blog/cite-poem helped me to learn how to do it.